Ever a club favourite, Happy Laps never fails to put a smile on everybody's face. One of the best value events for all attendees. 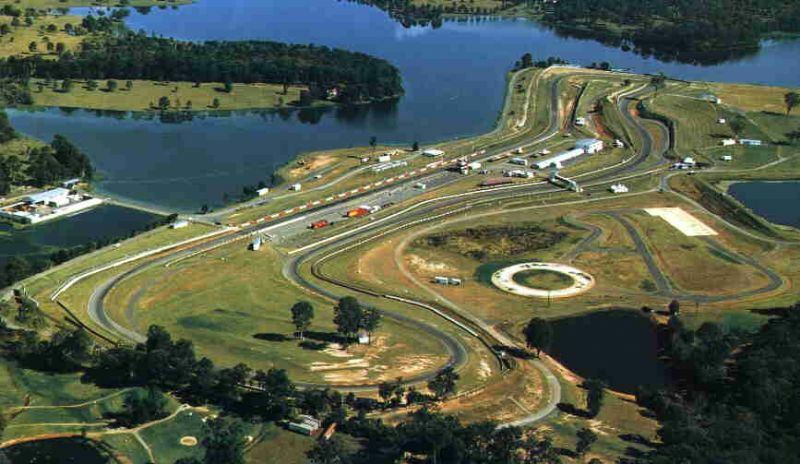 You have the opportunity to drive your everyday car on Lakeside Raceway under a controlled and safe environment on a speed regulated track. Depart by 9:30 am giving you the full day to yourself or hang around for the regularity.